Smile Poppers - 12 Ct.
Invert this smiley face popper and watch it jump sky high. 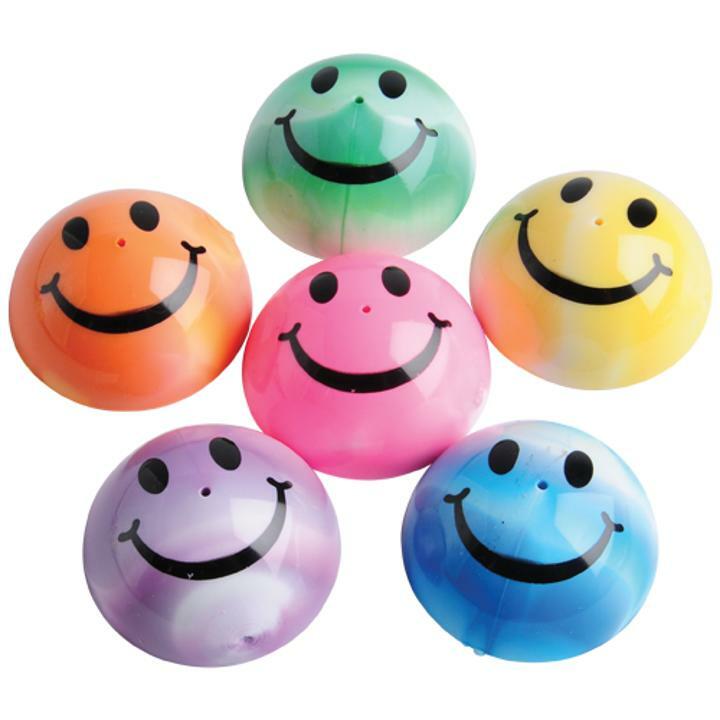 Smiley poppers are a fun addition to a birthday or classroom goody bag. Poppers are also great prizes for school or church carnivals. L: 5.9 in. W: 1.5 in. H: 6.3 in.